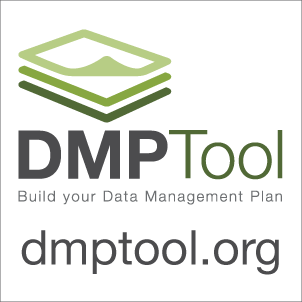 The DMPTool offers ready-to-use templates to create a data management plan for NSF, NIH, NEH, DOE, IMLS and others. Log in using your UCSC CruzID Gold Account. Select University of California, Santa Cruz. Create identifiers for anything: texts, data, bones, terms, etc. Converts Microsoft Excel files into open source formats suitable for long term archiving. Uses a Visual Basic Script to convert Excel workbooks (.xls and .xlsx) into comma-separted value files (.csv) and at the same time extracts components of the spreadsheet such as charts (.png), cell formulas (.txt) and formatting/styling (html) information. Use Dash to easily publish your research data and share with the research community. Link your ORCiD with Dash. Open source secure file transfer service. Share files with other people both inside and outside of the organization. Provided by UC Santa Cruz for secure file transfer and not file storage. 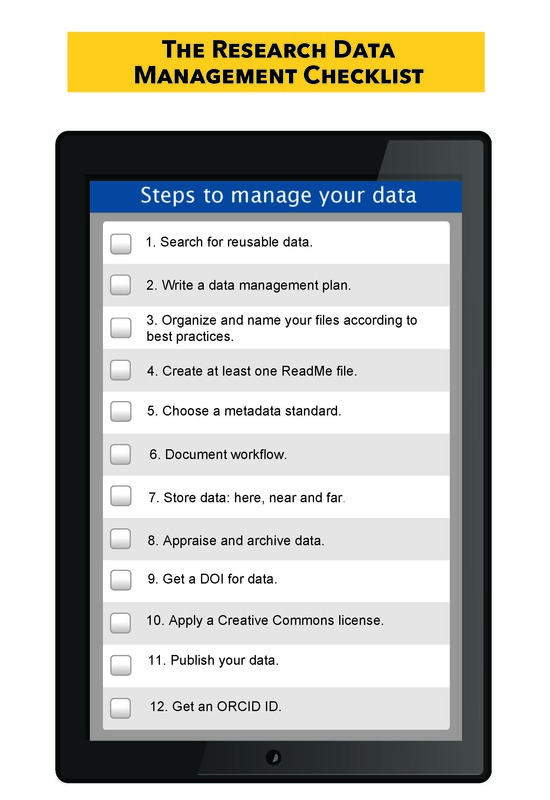 Create a free persistent digital identifier that distinguishes you from other researchers.